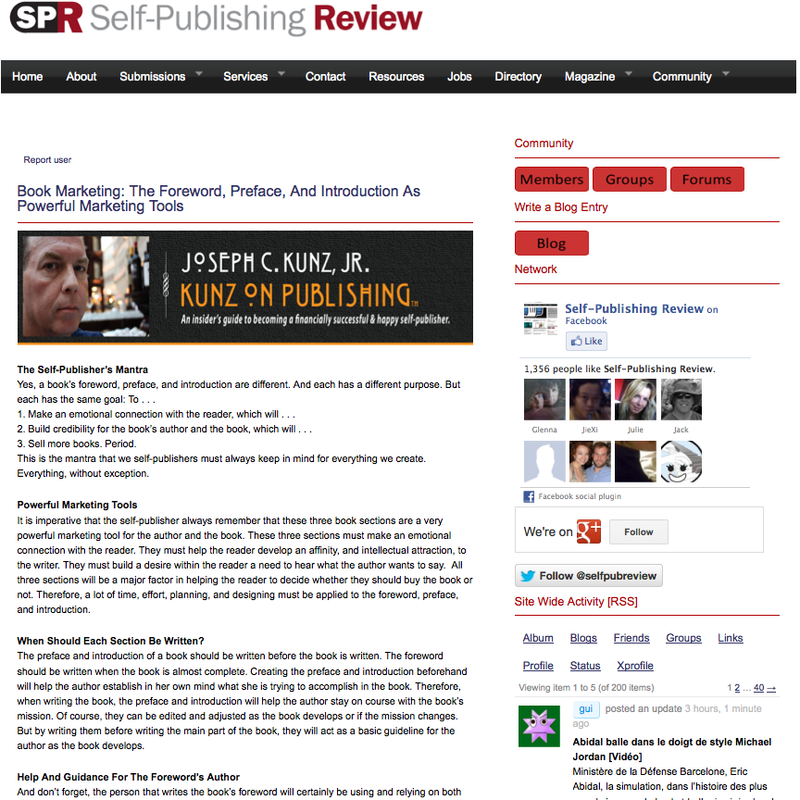 Posted on May 16, 2016 by Joseph C. Kunz, Jr.
Do not underestimate the power of the foreword, preface, and introduction to help make your book get noticed, purchased, and read. Making money from selling books is a simple numbers game. Sell more books, make more money. Therefore, a lot of time, effort, planning, and designing must be applied to creating the foreword, preface, and introduction. 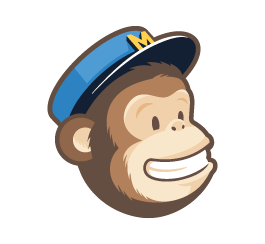 Here is a quick discussion of these three sections, looked at from a marketing perspective. 1. 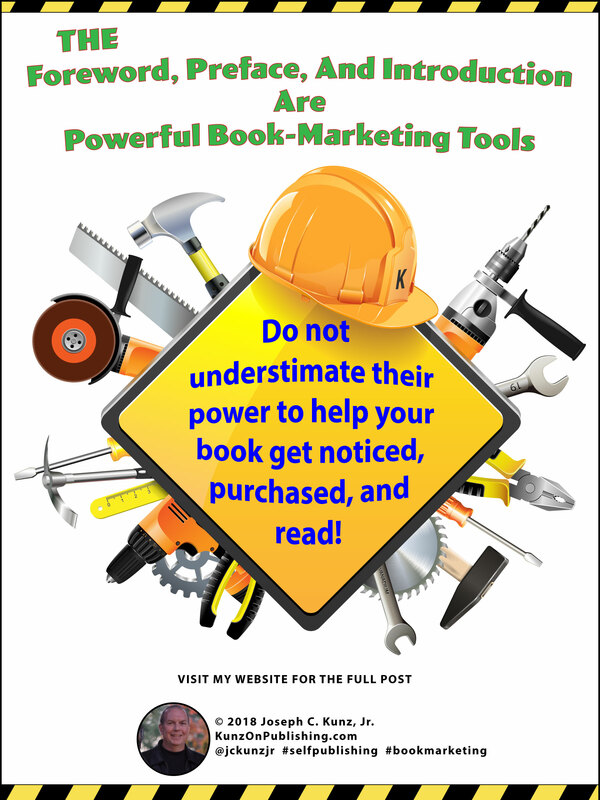 You will learn why you should never underestimate the marketing power of your book’s foreword, preface, and introduction to help you make more sales. 2. 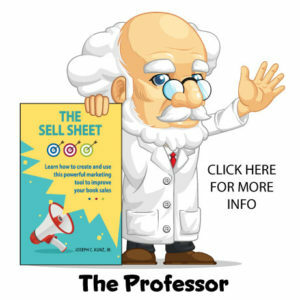 You will learn that making an emotional connection with readers and buyers is a fundamental concept in marketing and selling. 3. You will learn how to help the person that is writing your book’s foreword to understand their role in the success of your book. 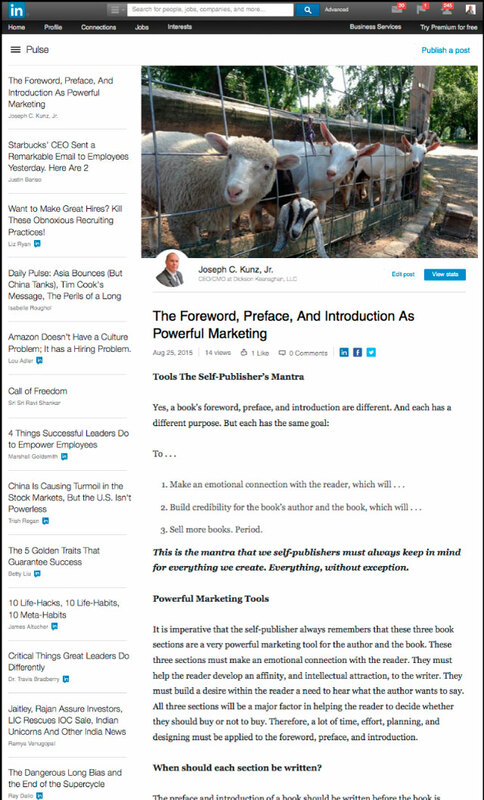 It’s imperative that the self-publisher always remembers that book foreword, preface, and introduction can be very powerful marketing tools for the author and the book. They each play an important role in the success of the book. And one of these roles is to make an emotional connection with the reader. They each should help the reader develop an affinity, and intellectual attraction, to the writer. They should build a desire within the reader a need to hear what the author wants to say. 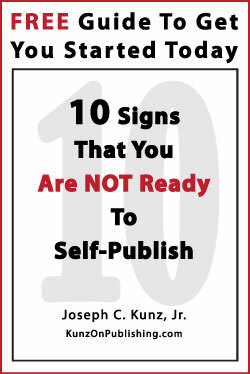 Please include attribution to Kunz On Publishing with this graphic. If written properly, and with a lot of forethought, all three sections can play a major factor in helping the reader to decide whether they should buy the book or not. 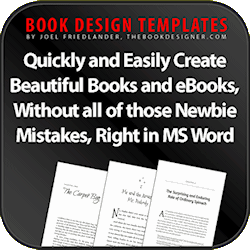 These sections can also help the reader form a favorable opinion of the book while they are reading it, as well as after they have finished it. Therefore, a lot of time, effort, planning, and designing must be applied to the foreword, preface, and introduction. Yes, a book’s foreword, preface, and introduction are different. And each has a different purpose. But each has the same goal: To . . .
1. Make an emotional connection with the reader, which will . . .
2. 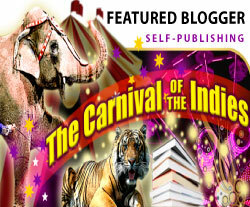 Build credibility for the book’s author and the book, which will . . .
3. Sell more books. Period. This is the maxim that we self-publishers must always keep in mind for everything we create. Everything, without exception. 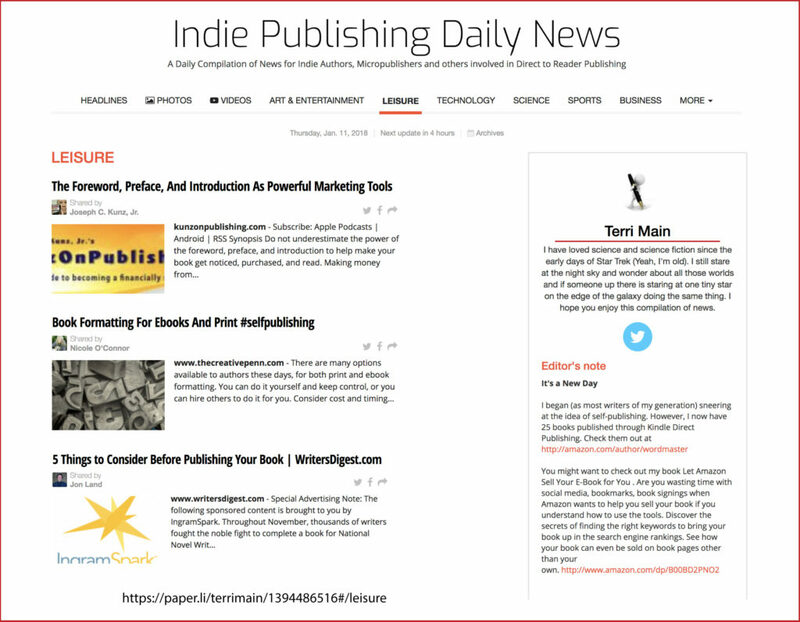 Thank you very much to best selling author Terri Main, editor of the Indie Publishing Daily News, for sharing my post. When Should Each Section Be Written? The preface and introduction of a book should be written before the book is written. The foreword should be written when the book is almost complete. 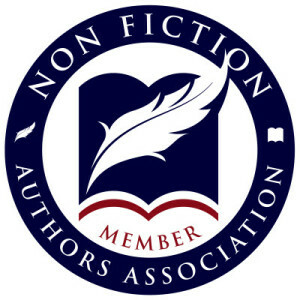 Creating the preface and introduction beforehand will help the author establish in her own mind what she is trying to accomplish by writing the book. Therefore, when writing the book, the preface and introduction will help the author stay on course with the book’s mission. Of course, they can be edited and adjusted as the book develops or if the mission changes. But, by writing them before writing the main part of the book, they will act as a basic guideline for the author as the book develops. And don’t forget, the person that writes the book’s foreword will certainly be using and relying on both the preface and introduction to guide them when writing the foreword. 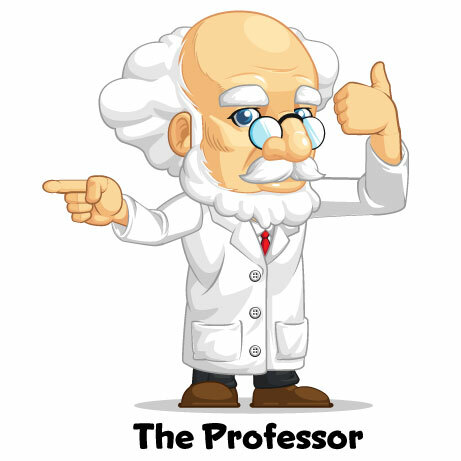 Therefore, you not only need the preface and introduction to make an emotional and intellectual connection with your reading audience, but with the foreword’s author as well. You, the book’s author, are trying to convince the foreword’s author that you are the right person to be writing this book in the first place. In the preface and introduction, you are basically telling them how you want the book to be viewed by the reading audience. The better they understand what role you need the foreword to play in your book and marketing plan, the better job they will be able to do for you. A good foreword author should want the book to be as successful as you do. Do not underestimate the power of the foreword, preface, and introduction to help make your book get noticed, purchased, and read. Making money from selling books is a simple numbers game. Sell more books, make more money. But, as self-publishers, we need and want more than money. 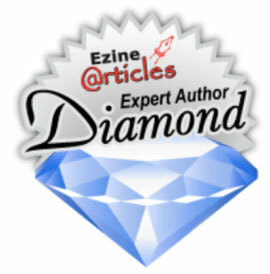 We want to create an amazing book, and build our credibility in our expertise, and have many readers benefit from our book. Creating an amazing foreword, preface, and introduction will help us achieve all of this – and make some money too. 1. When you look at these three sections in your own book, and look at them from a reader’s perspective, can you then begin to understand how they can be used as marketing tools that can help you sell more books? If not, why? 2. Have you ever considered that these three sections can be used as part of your marketing plans? If not, why? 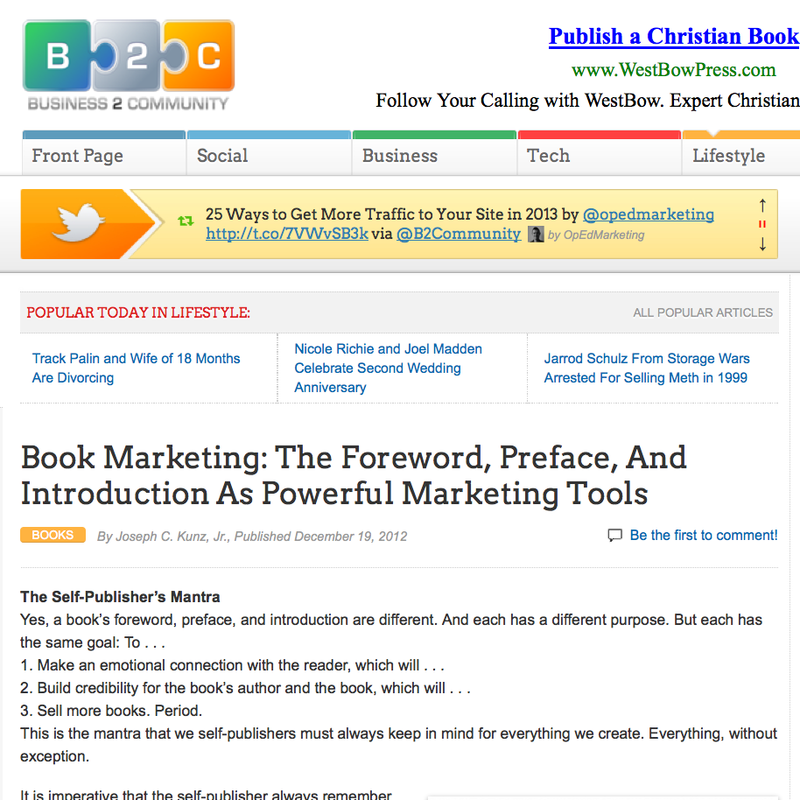 This entry was posted in Book Marketing, Foreword, Front Matter, Introduction, Marketing, Podcast, Preface, Writing and tagged Book Marketing, Foreword, Front Matter, Introduction, Marketing, Podcast, Preface, Writing. Bookmark the permalink.